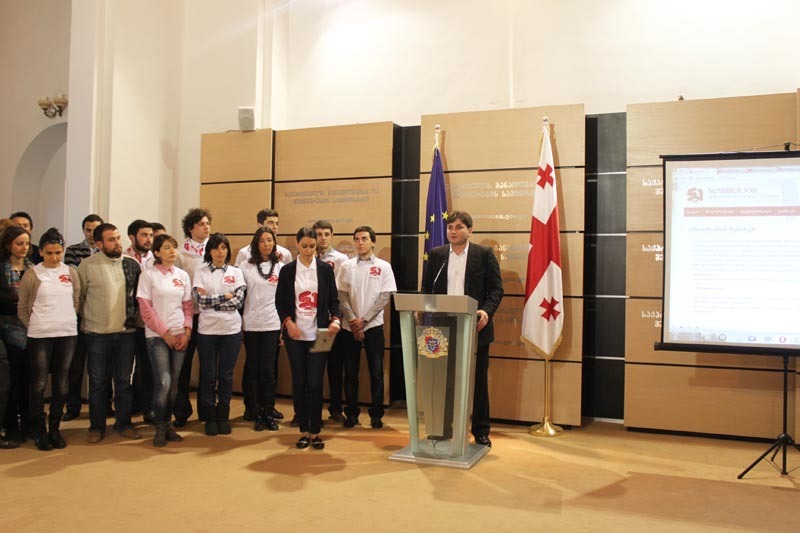 The Microsoft "Imagine Cup" is the world’s premier student technology competition. 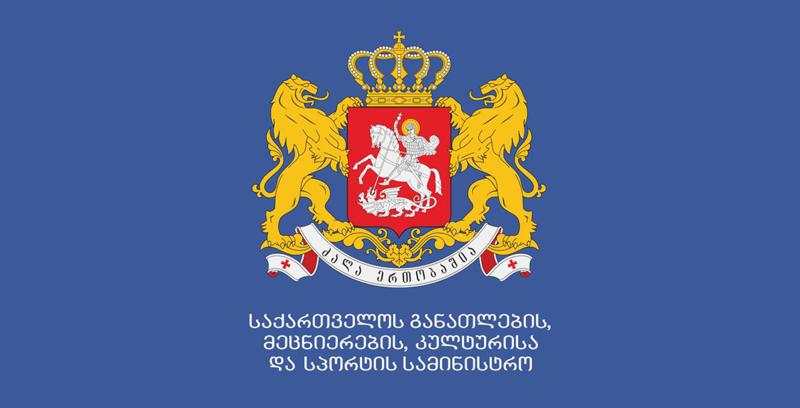 This year, Georgia was invited to join the contest. 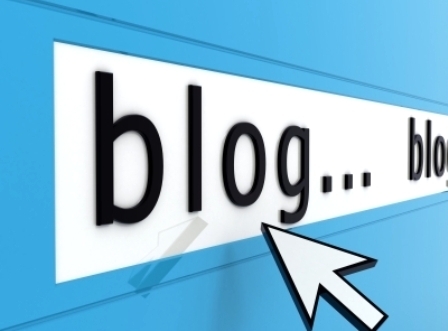 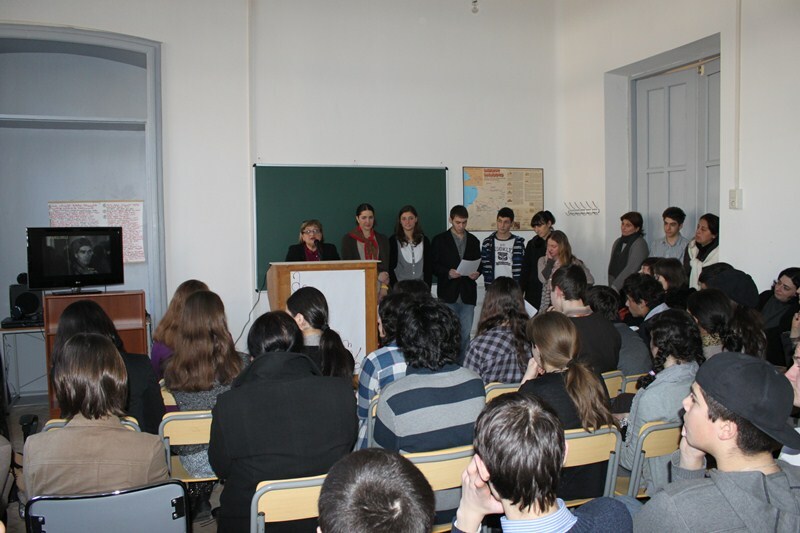 In 2012, the competition will address the following theme: Imagine a world where technology helps solve the toughest problems. 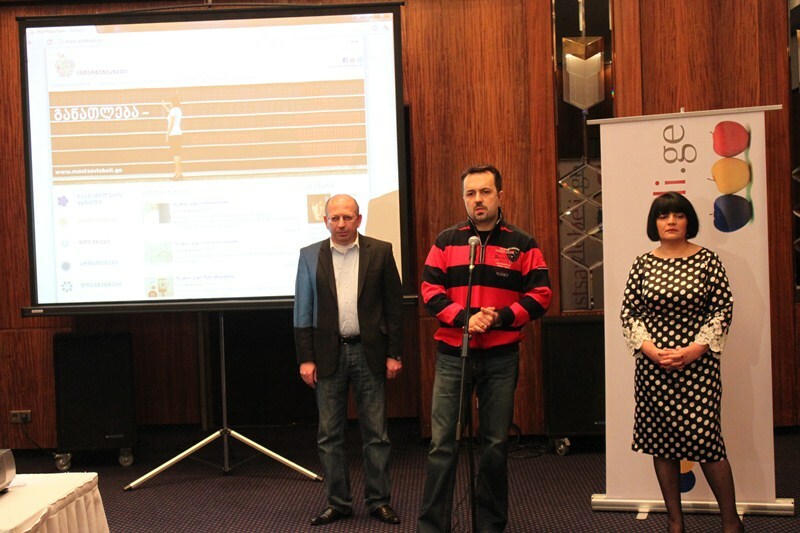 The winning team will take a trip to Sydney, Australia next July to compete at the Imagine Cup 2012 Worldwide Finals. 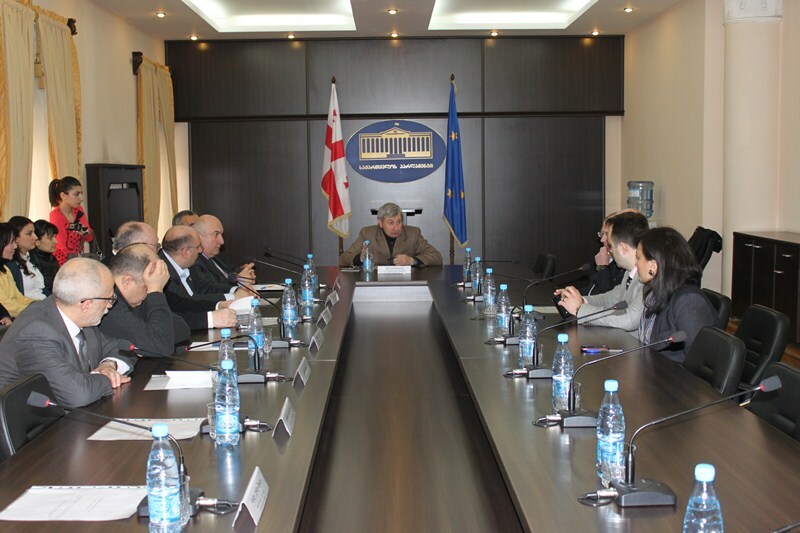 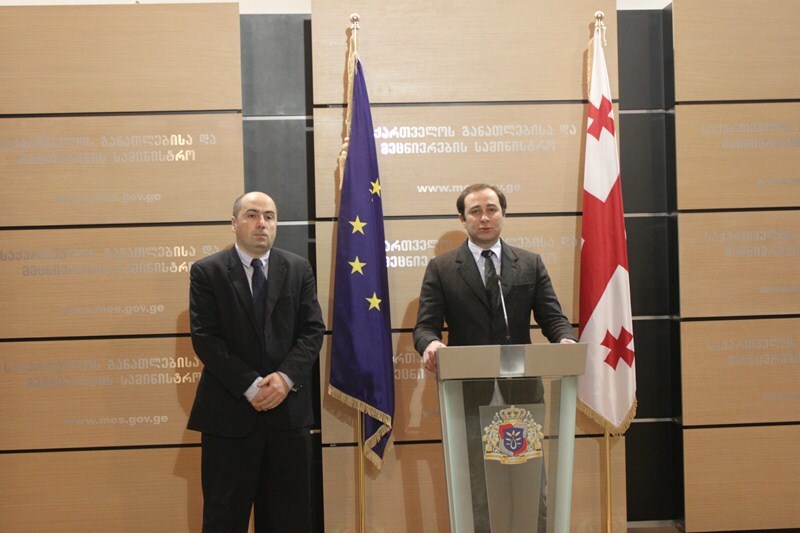 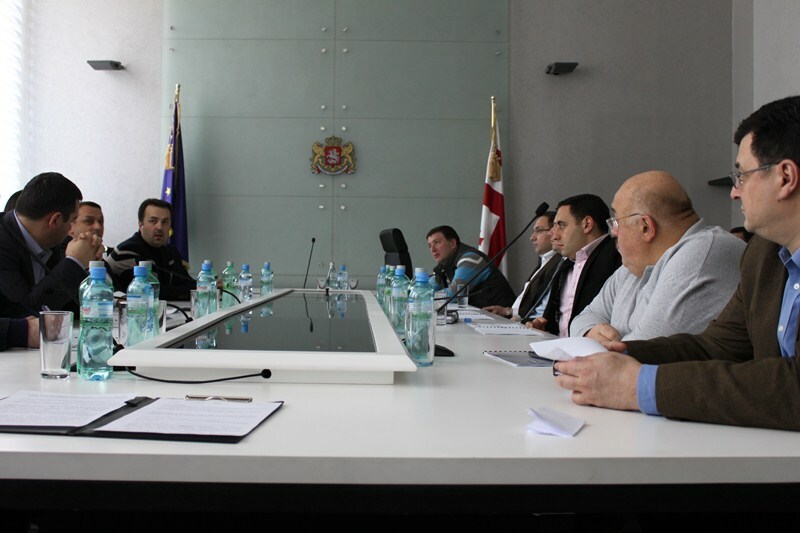 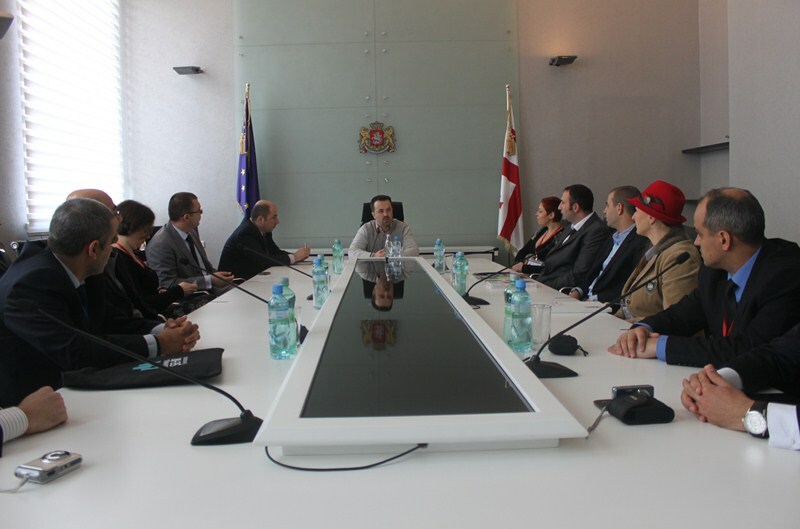 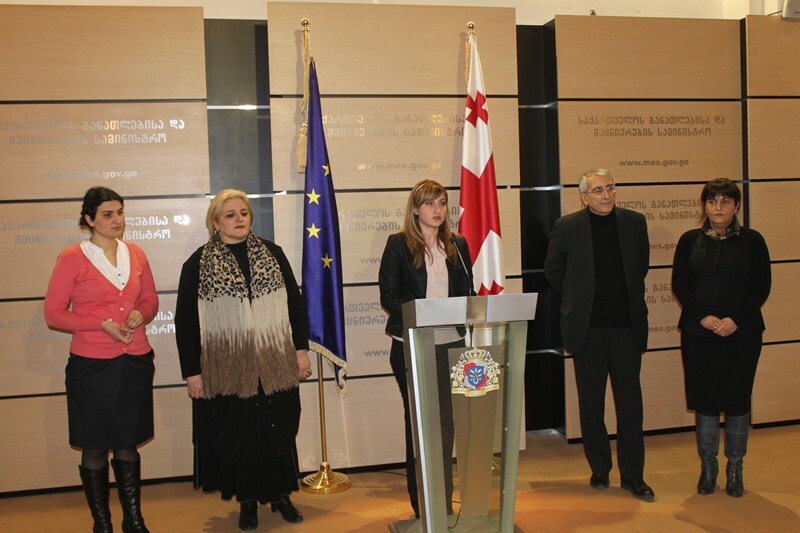 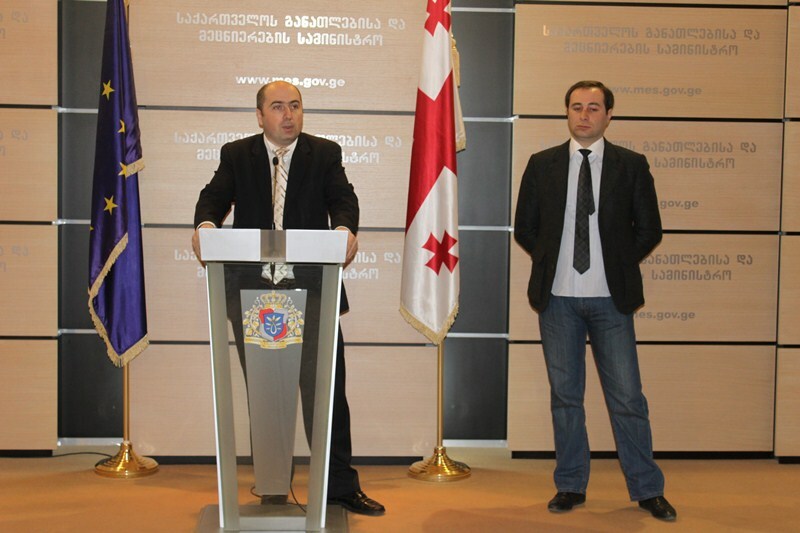 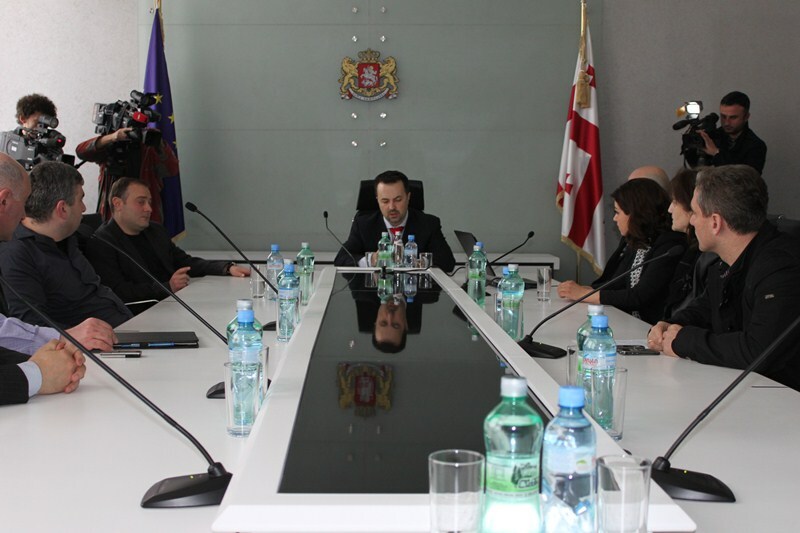 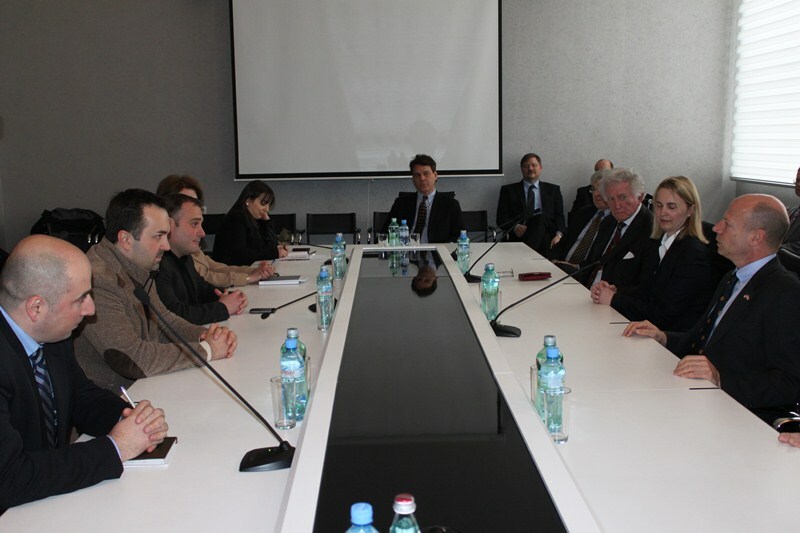 Tbilisi Mayor’s office engaged in an Anti-Drug campaign together with the Parliament of Georgia, the national government, and the Prosecutor’s office. 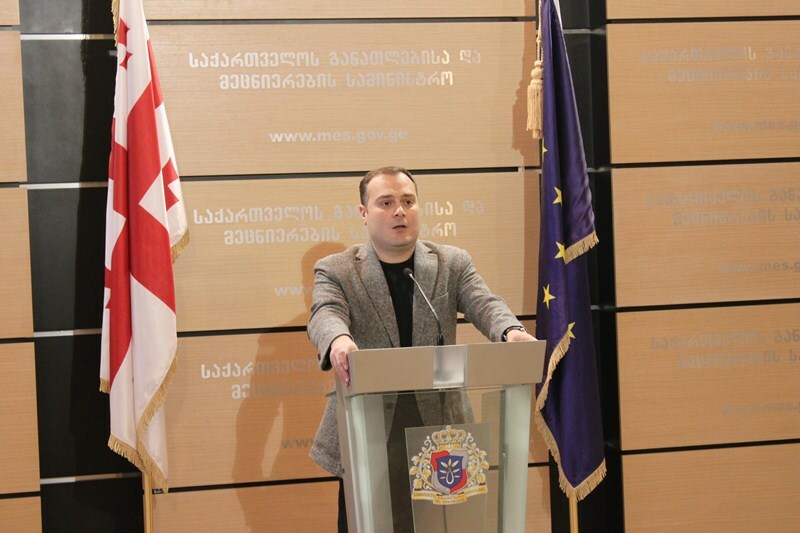 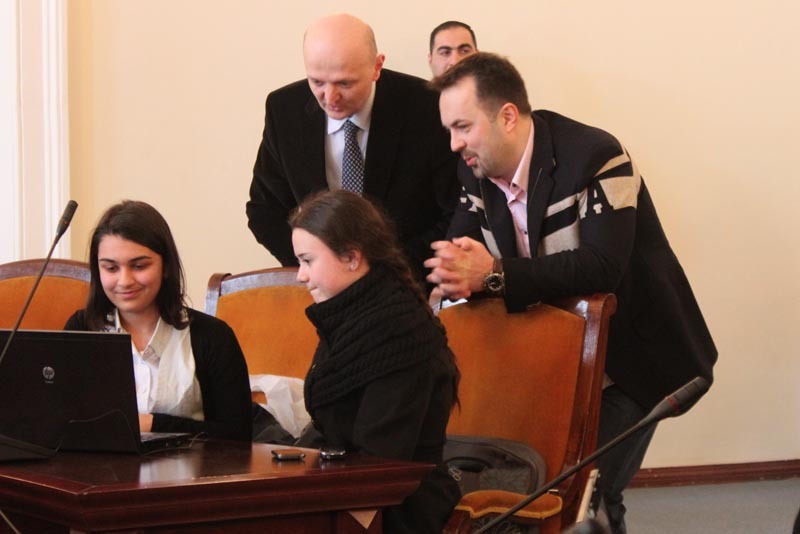 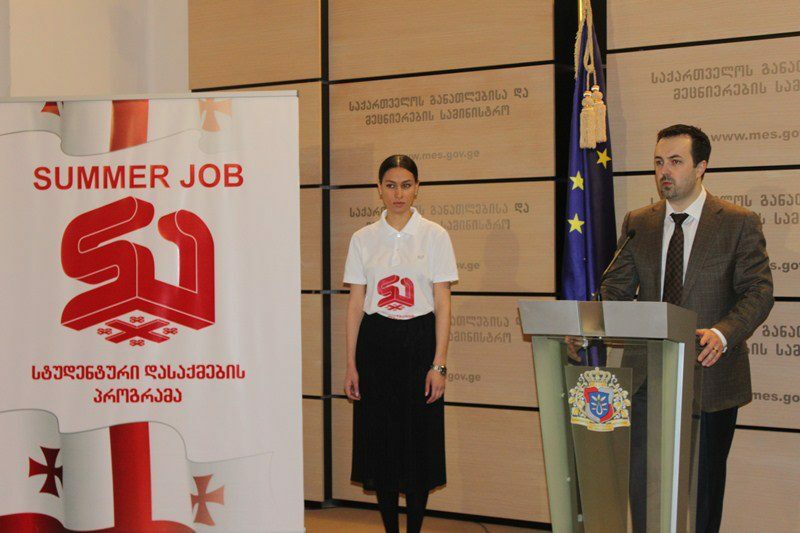 The presentation of the website and logo of the Summer Job program was held in the Ministry of Education and Science, and was attended by the Minister of Education and Science, Dimitri Shashkini, as well as the Minister of the Sport and Youth Affairs, Lado Vardzelashvili. 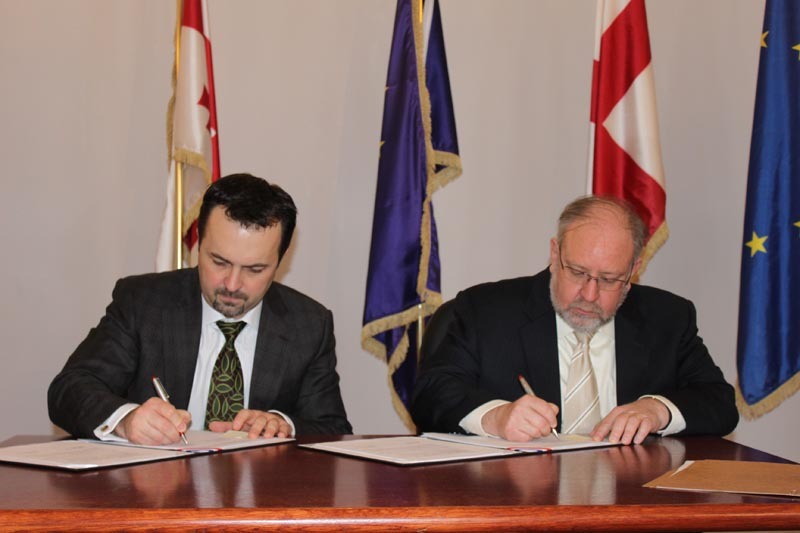 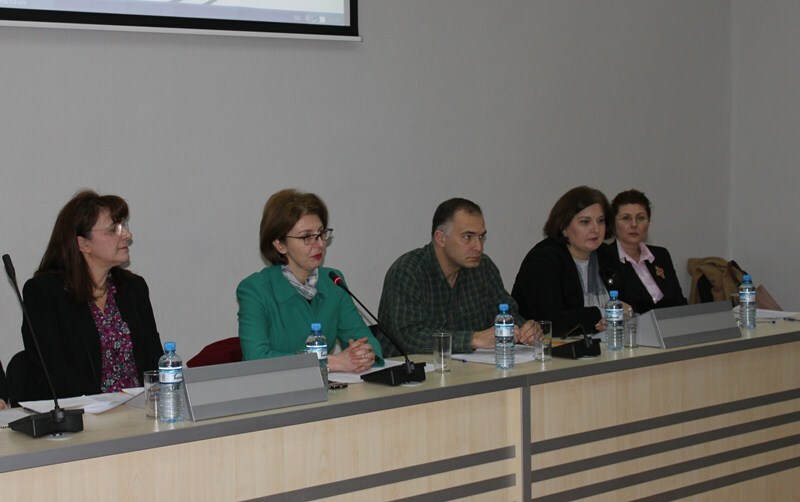 Professors of leading European Universities will deliver lectures in clinical and basic medicine at Tbilisi State University as a part of a project initiated by the President of Georgia. 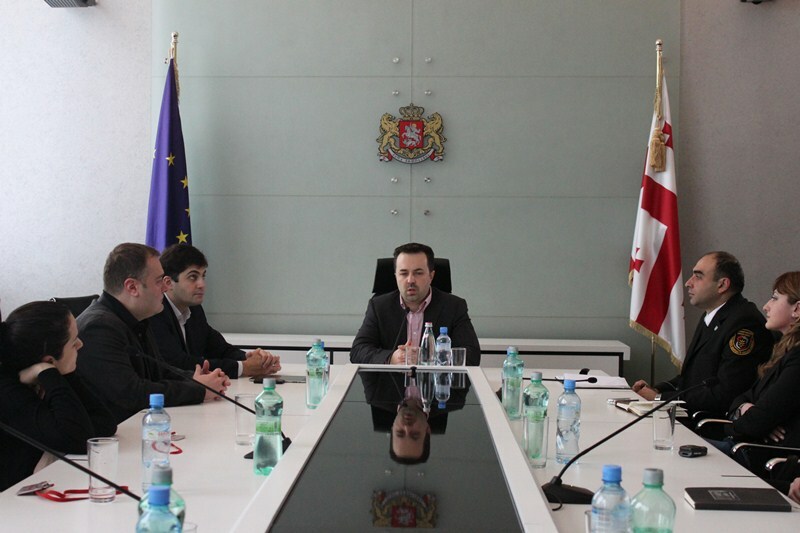 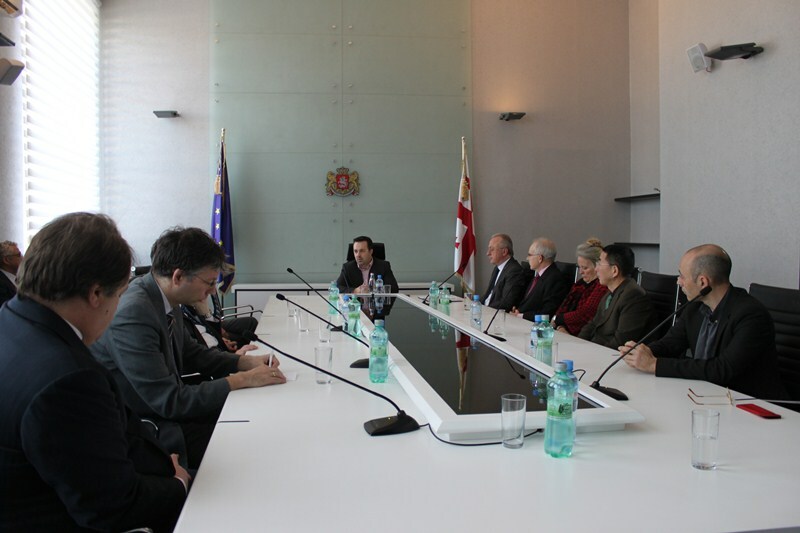 Today, Minister Dimitri Shashkini met the foreign guests. 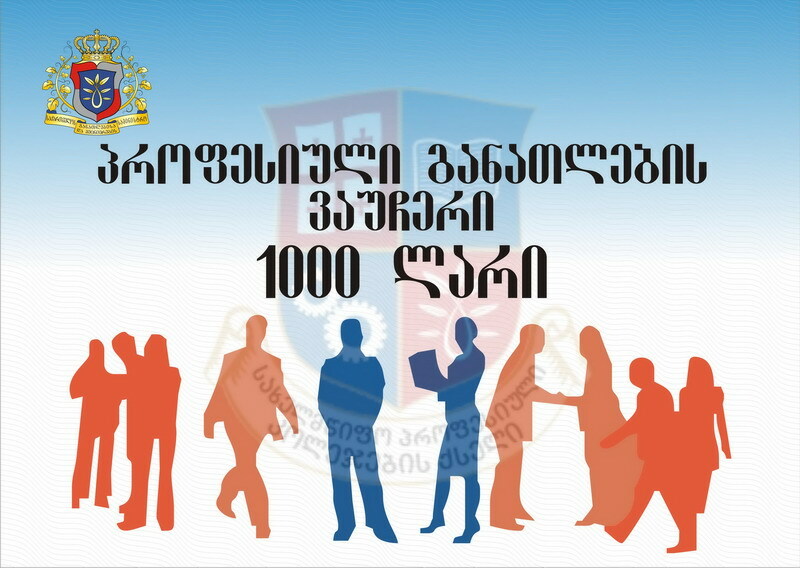 By initiative of the President of Georgia, the Ministry of Education and Science of Georgia and the Ministry of Justice will launch a new program for the prevention of juvenile crime. 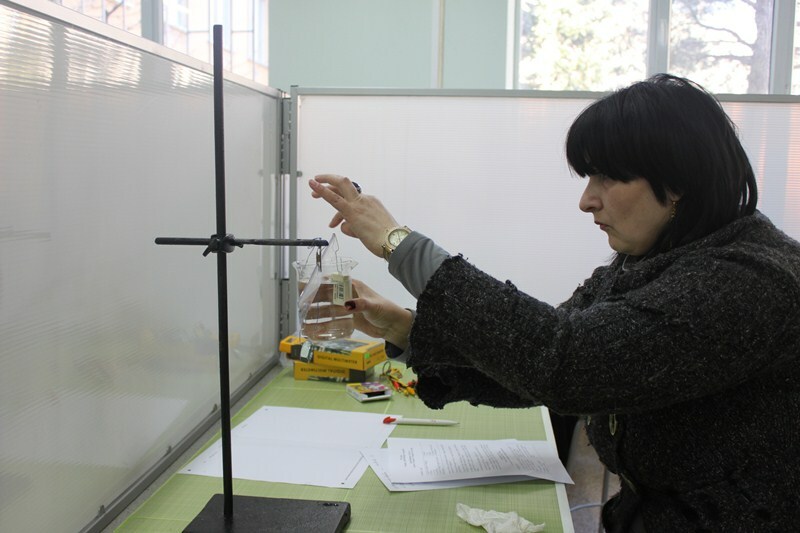 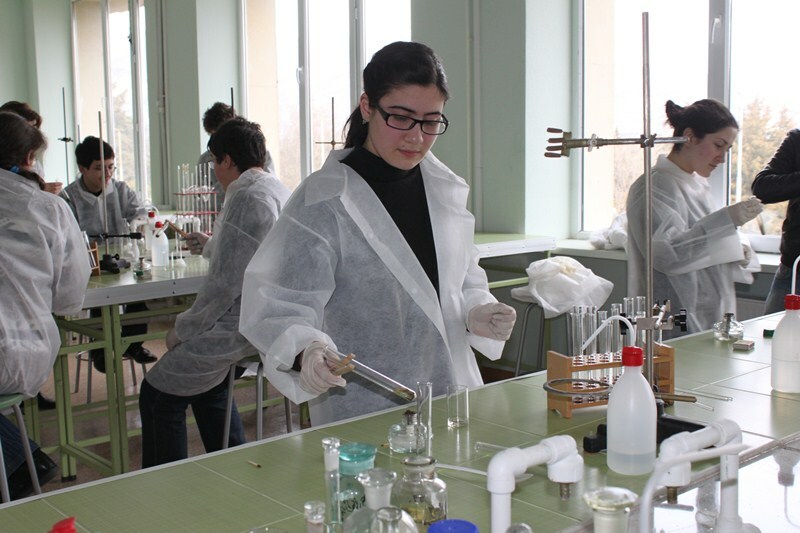 The third round of the national Olympiad started on 3rd of March with an Olympiad in Chemistry; for the first time, participants of the Chemistry and Physics Olympiad will take a separate test in conducting lab work. 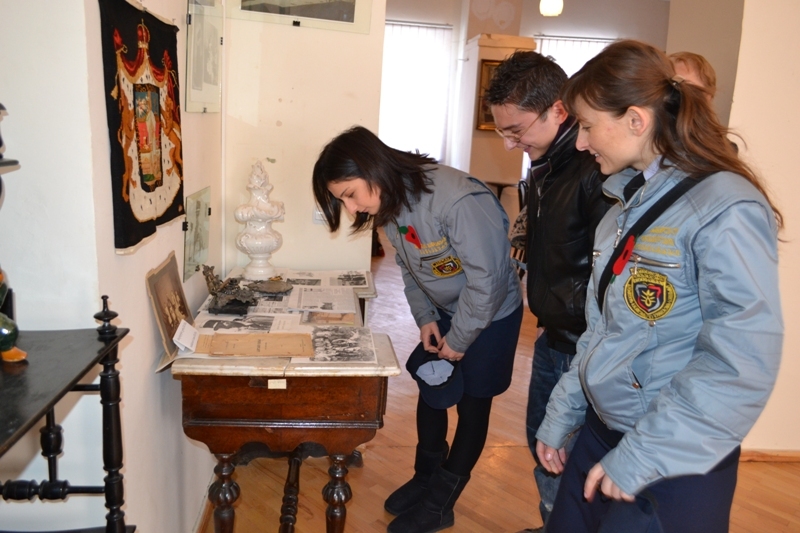 SROs have presented another gift to school students. 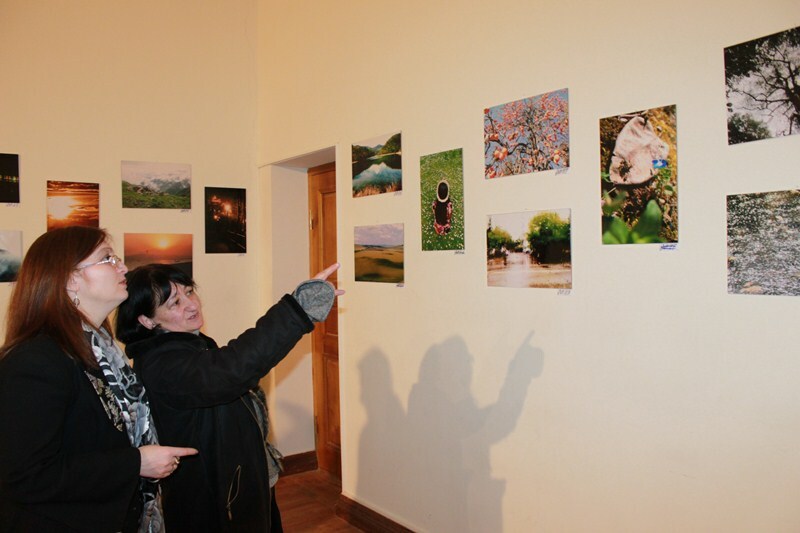 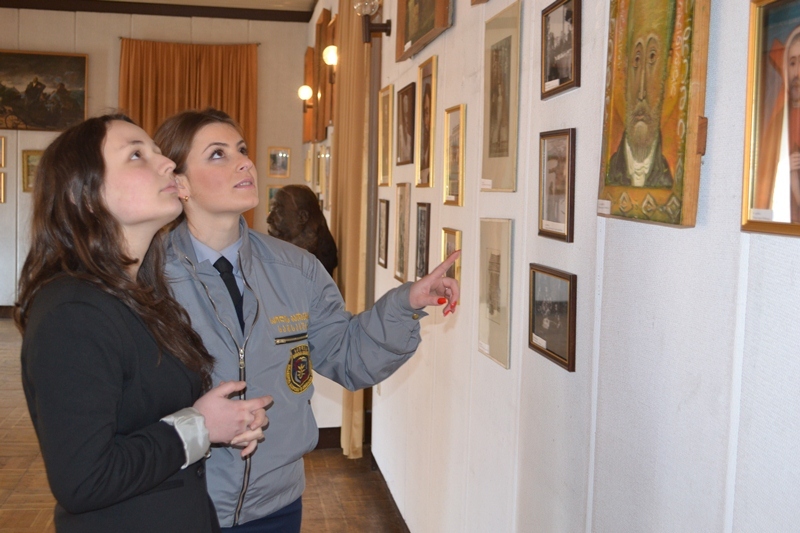 Students of №39 and №74 Public Schools and the №1 Experimental School have visited the Georgian Art Palace. 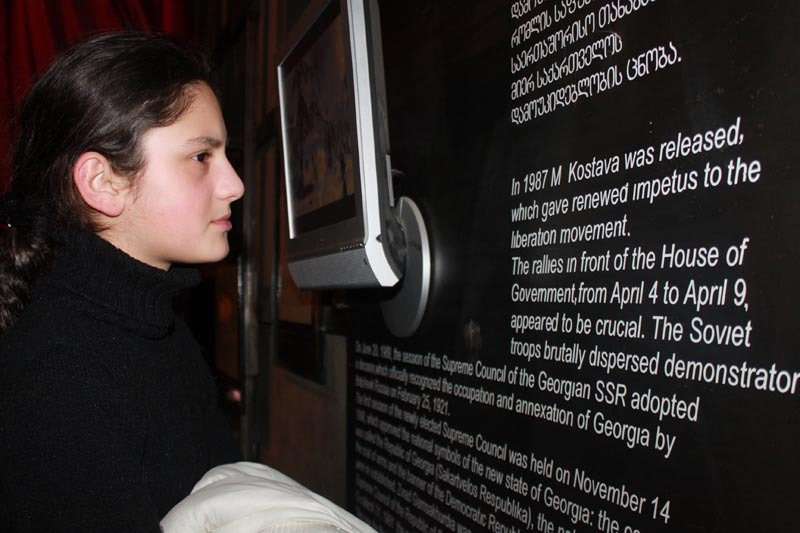 The youths observed ancient exhibits at the museum. 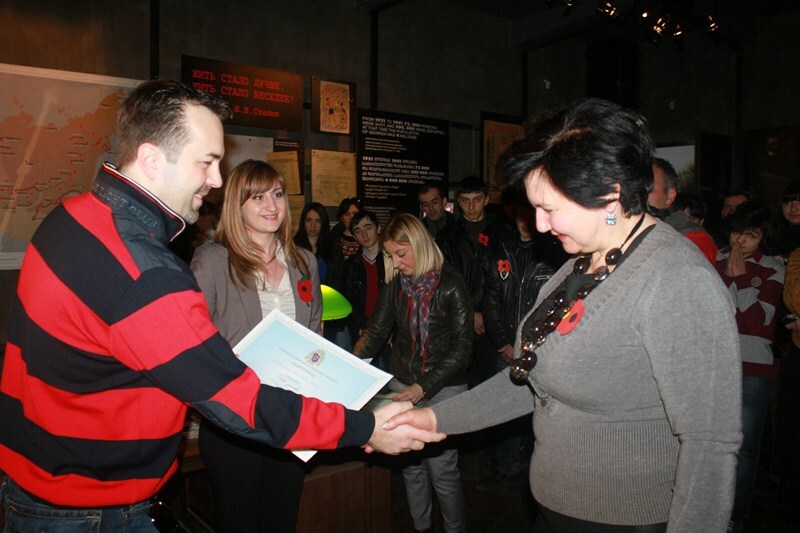 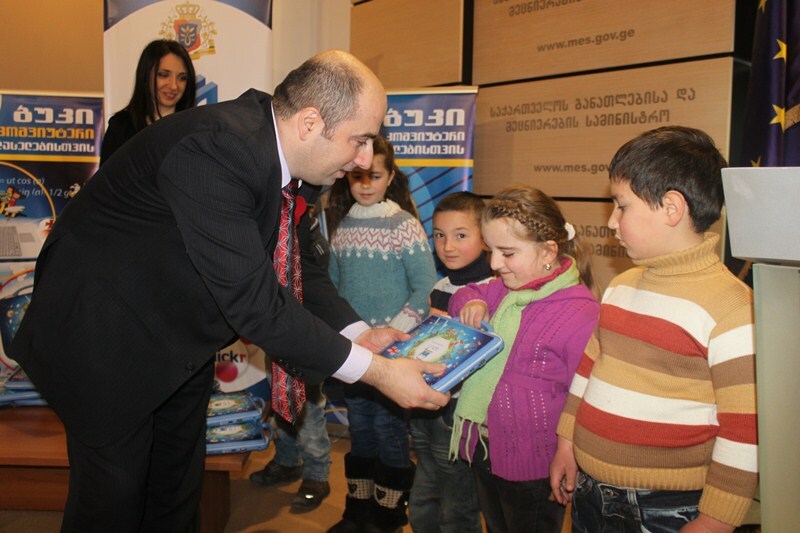 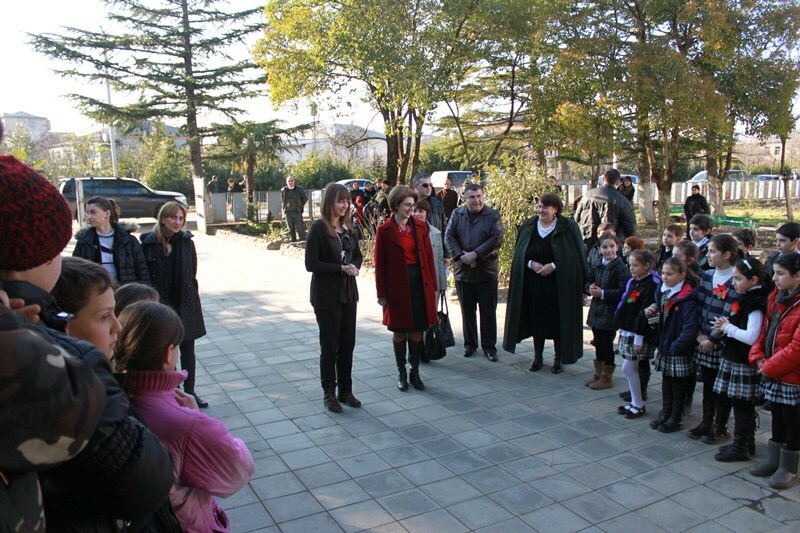 The Minister of Education and Science of Georgia, Dimitri Shashkini, and the Head of the National Center for Teacher Professional Development Center, Gia Mamulashvili, visited the certified teacher of Tbilisi Public School #171 and mother of 4 children, Mzia Kvintradze, and wished her a happy Mother’s Day. 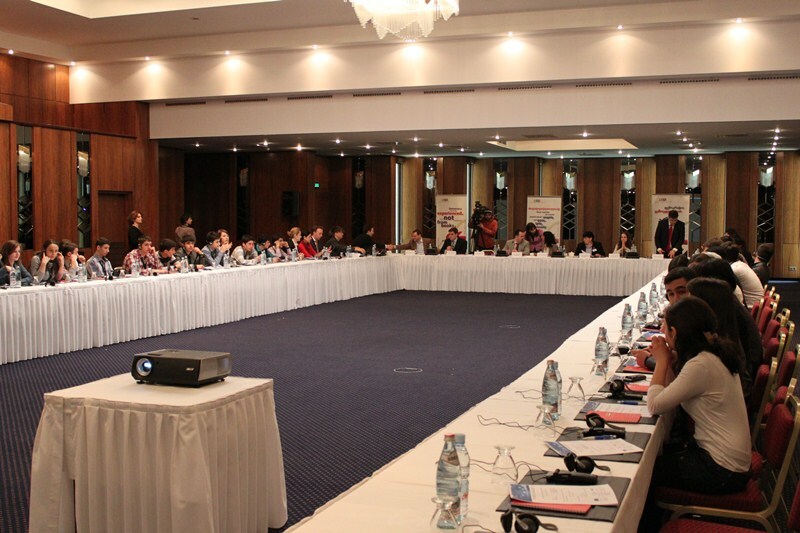 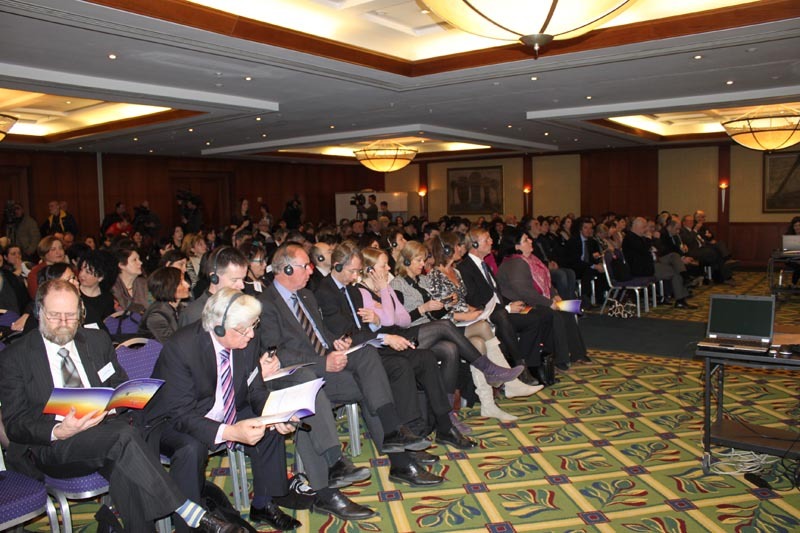 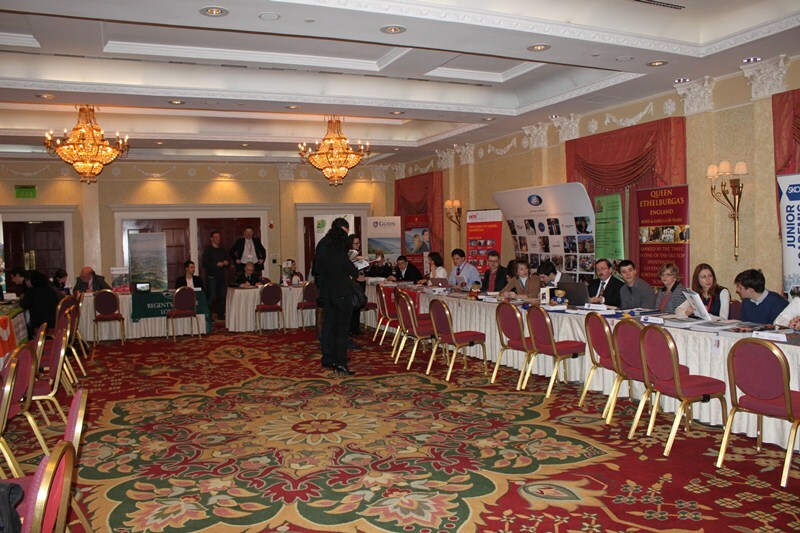 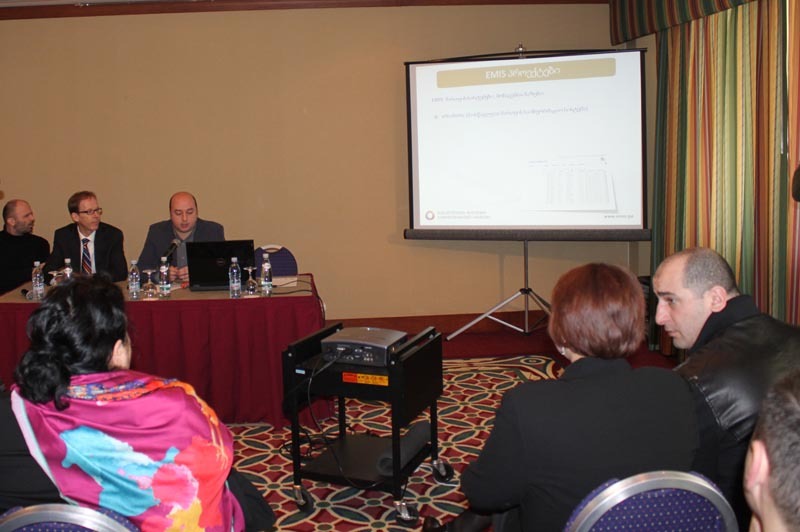 The International Education Fair 2012 has been organized in the Tbilisi Marriott for the 3rd and 4th of March. 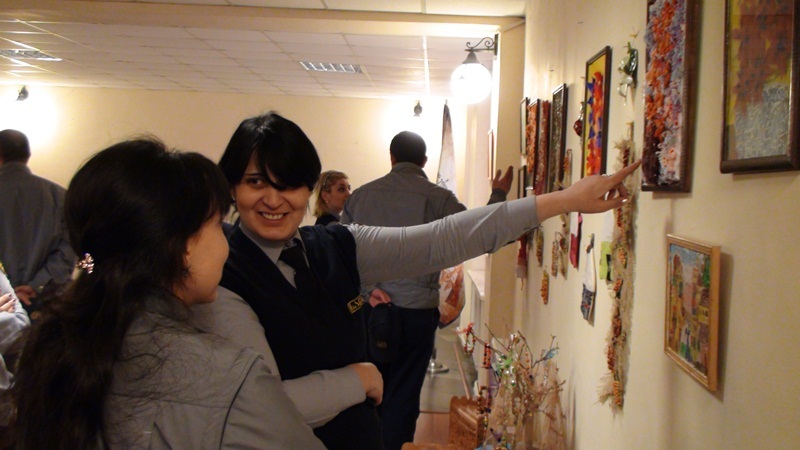 As a part of the exhibition, European educational institutions will make presentations on their learning programs, student living expenses and conditions, and extra curriculum activities offered by the respective institutions. 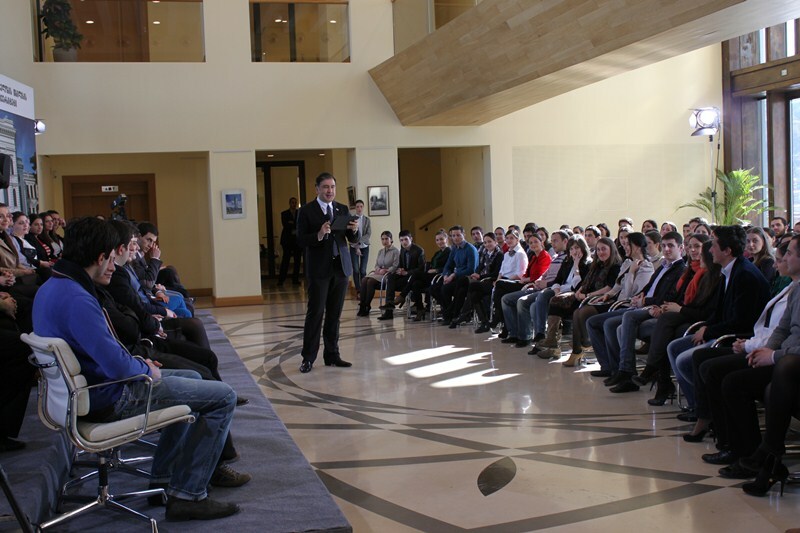 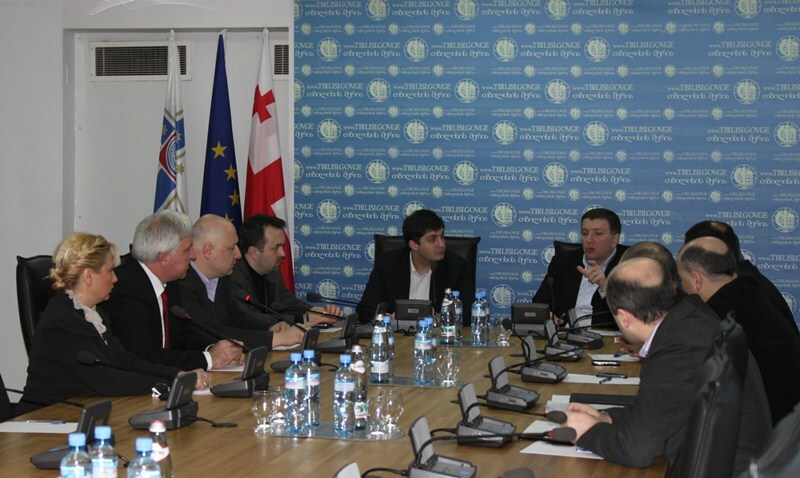 President Mikheil Saakashvili met with students of I. Javakhishvili Tbilisi State University and Caucasus University. 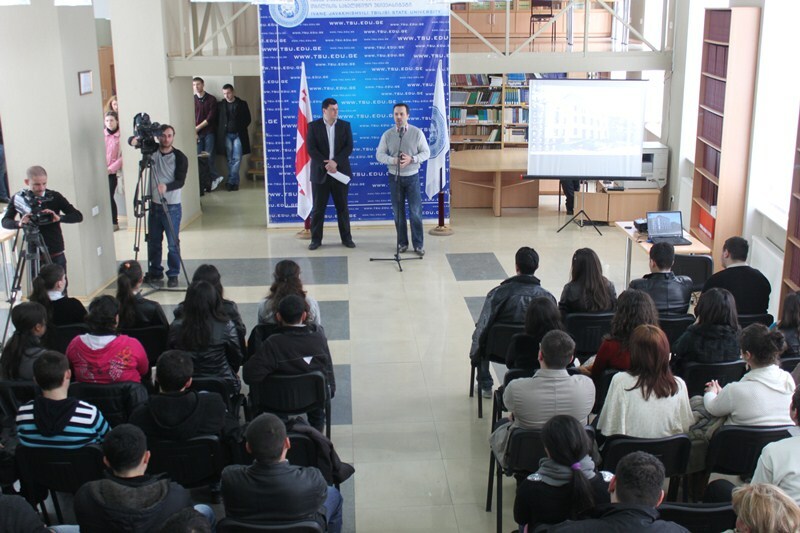 The President has informed the students about new challenges Georgia currently faces and introduced them to new initiatives in the field of higher education. 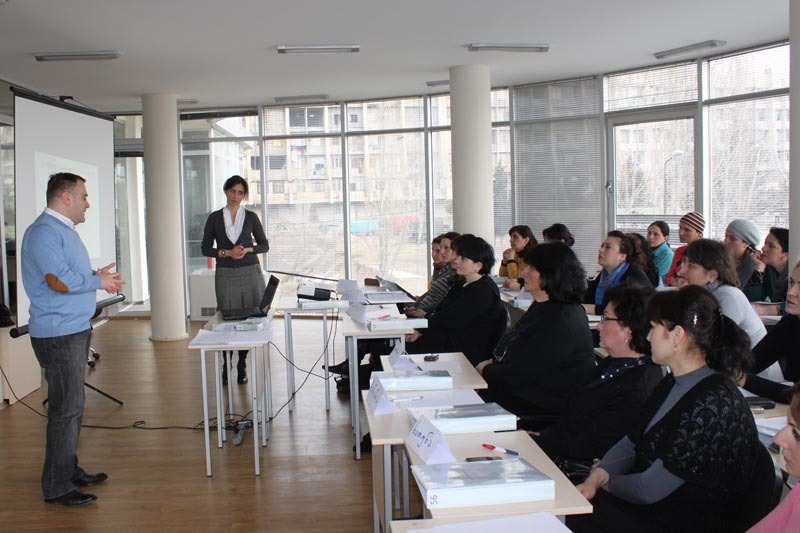 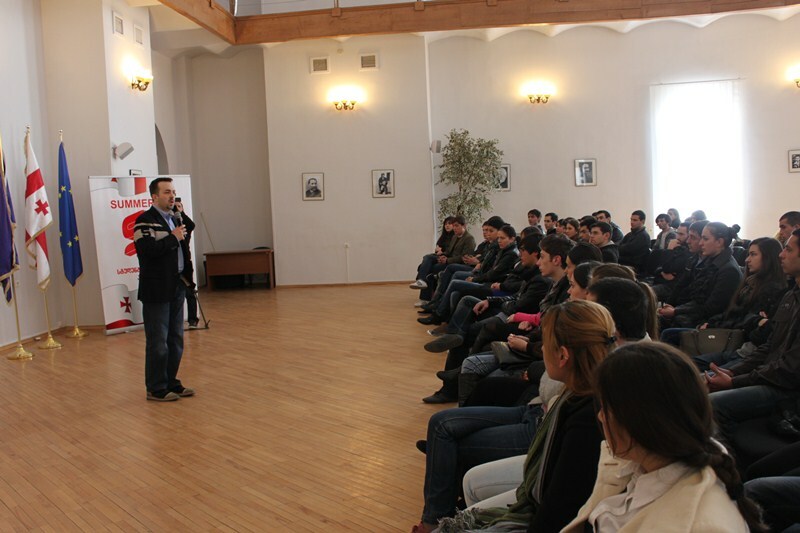 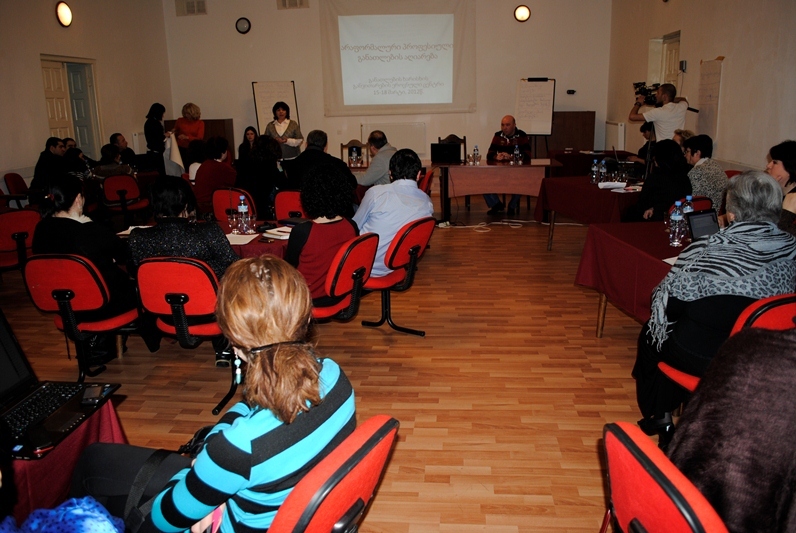 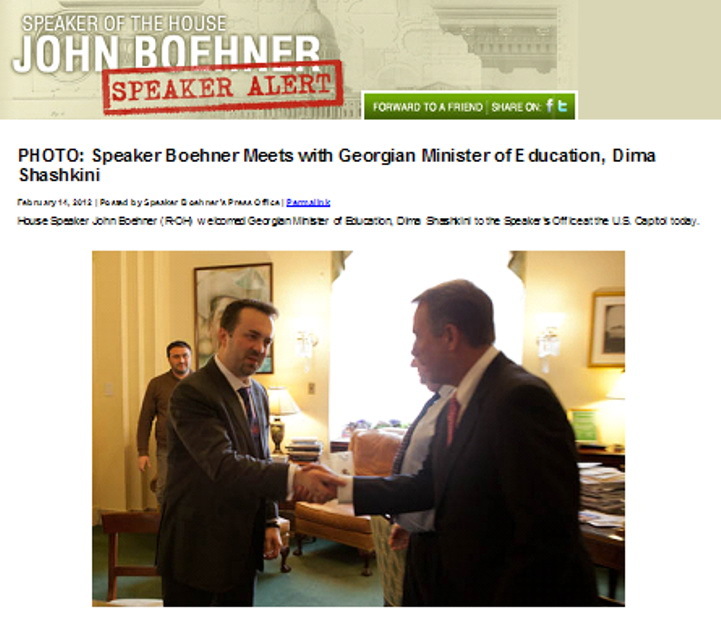 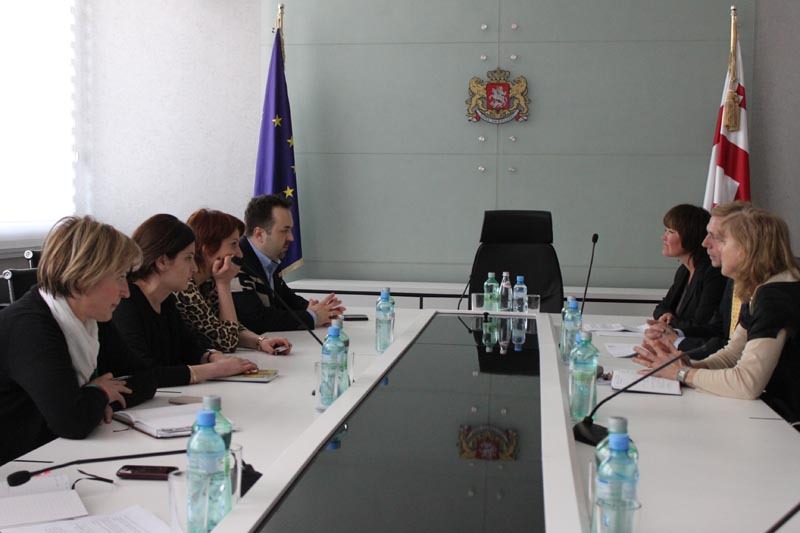 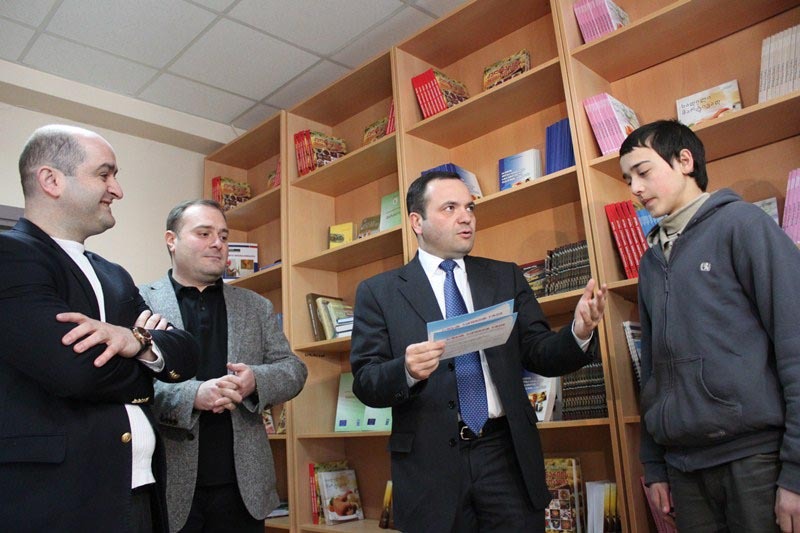 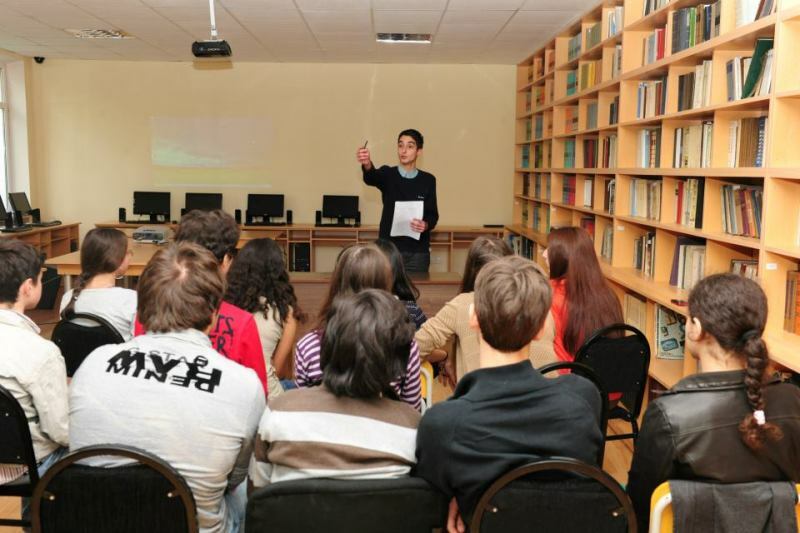 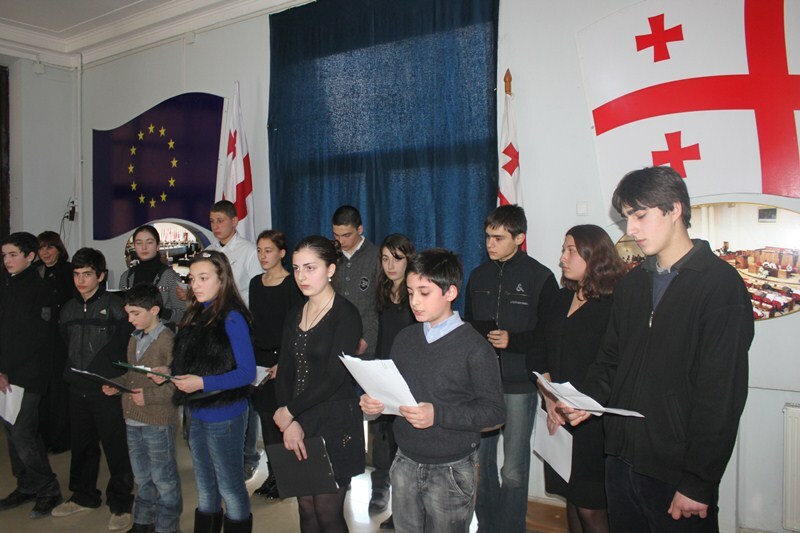 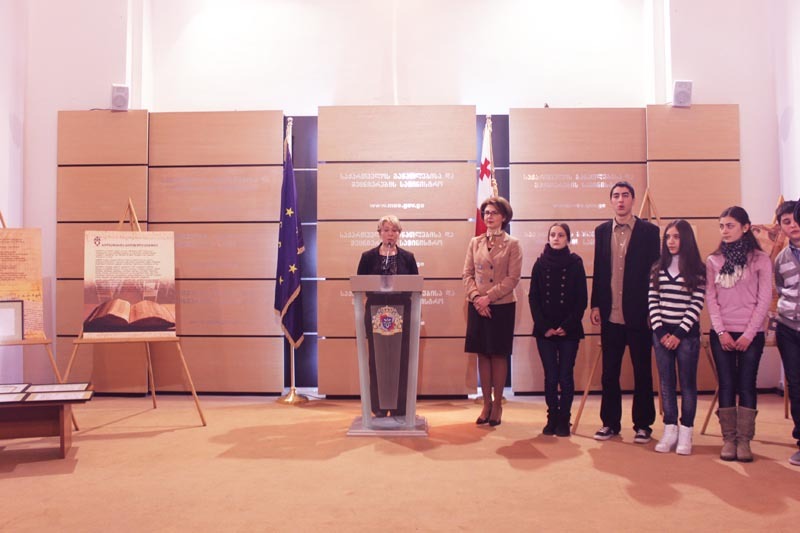 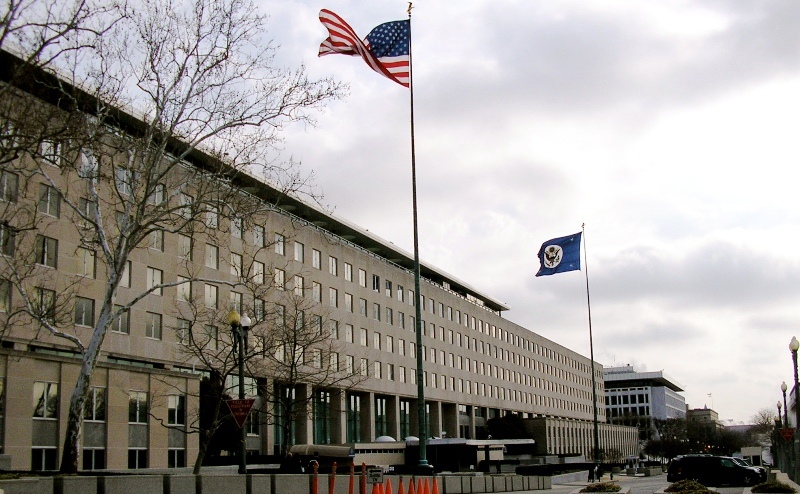 A briefing was held on the case of Mikheil Aleksidze- a student who was expelled from Tbilisi public school №53. 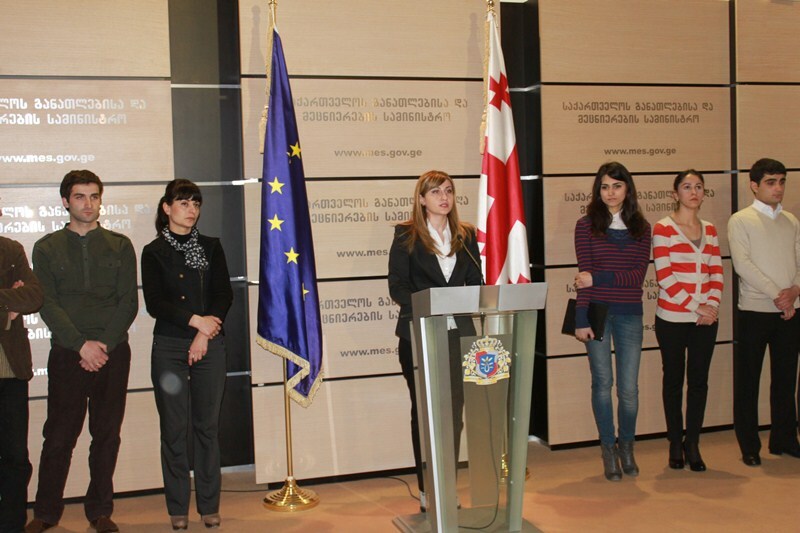 Anna Kebadze, Head of the Division of General Education Development, explained that it is necessary that correct information, in regard to the cases of students who have been expelled from school due to the violation of school internal regulations, be made public. 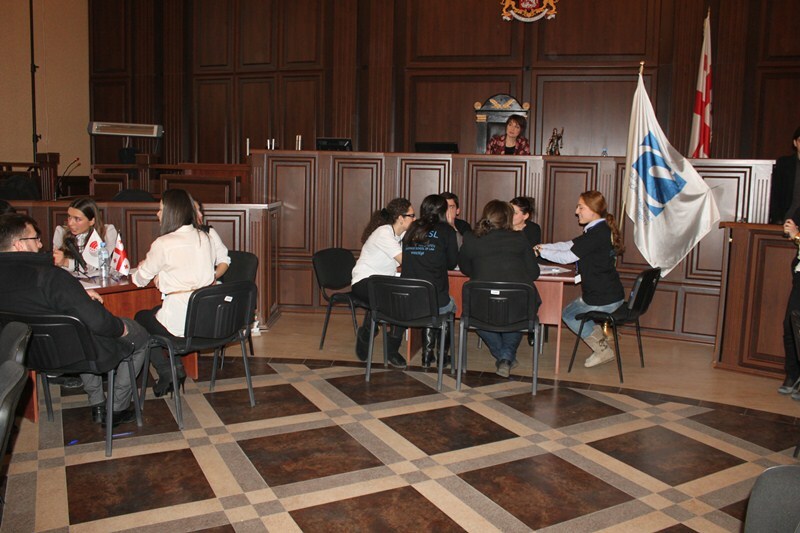 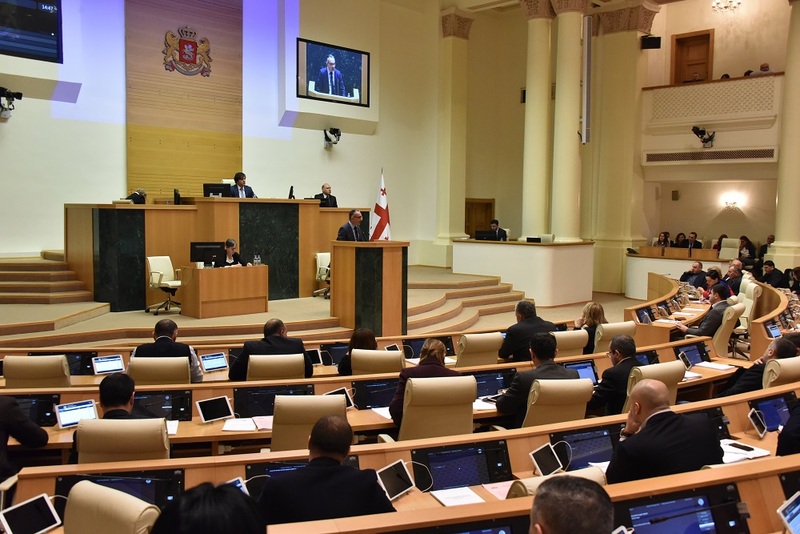 Representatives of the Ministry of Education and Science of Georgia took part in the jury moot courts at Tbilisi Civil Court. 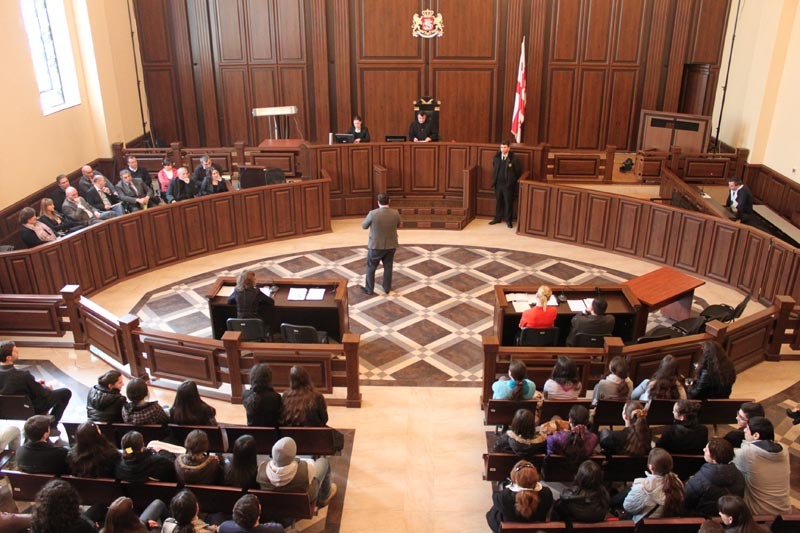 School Teachers, Lecturers, School Principals and Resource Officers have participated in the trial as Jury members and issued the verdict for the grave crime against the accused. 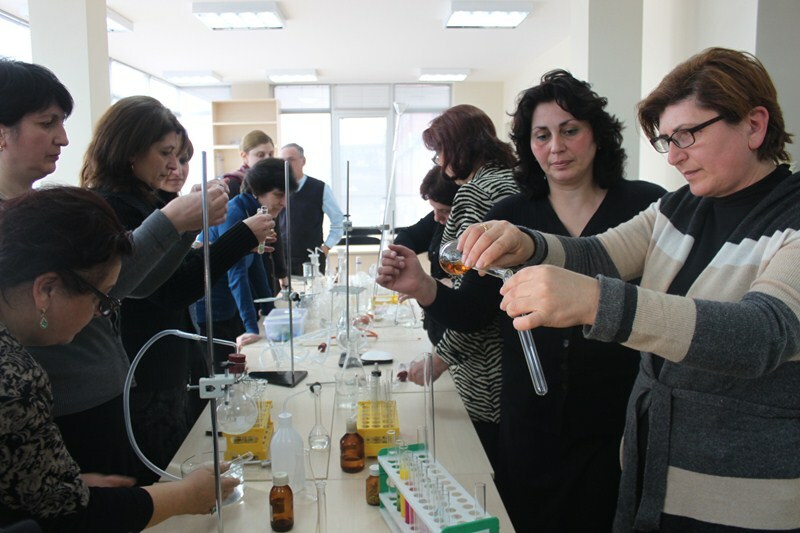 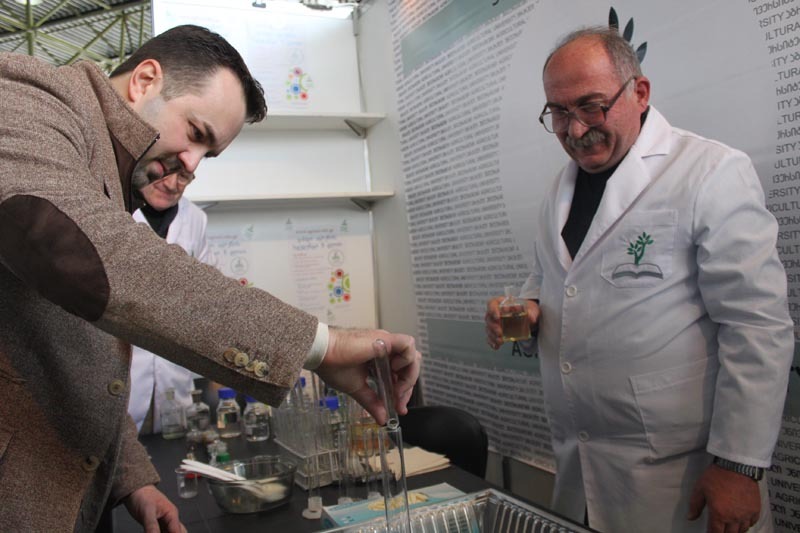 The Minister, Dimitri Shashkini, opened a Natural Science Lab at the Ilia University. 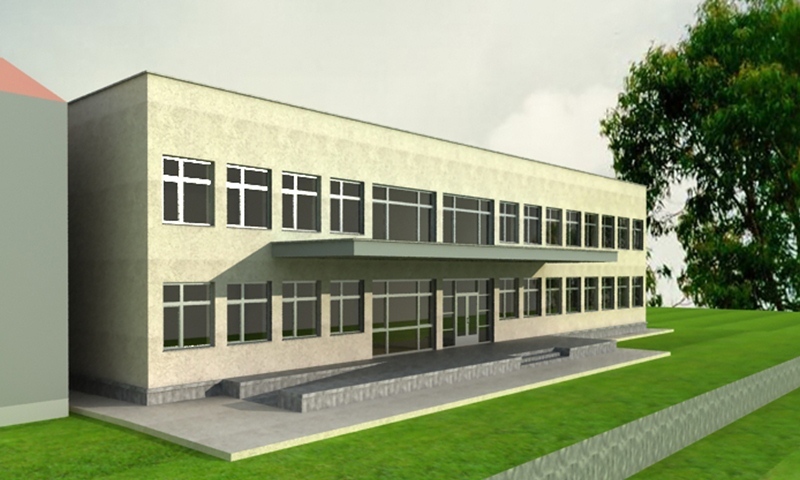 The experiments will be held in Physics, Chemistry and Biology at the new lab. 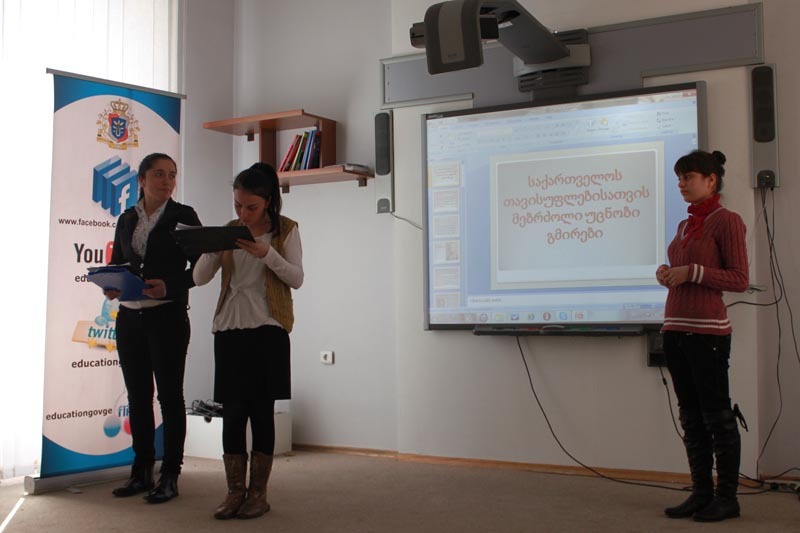 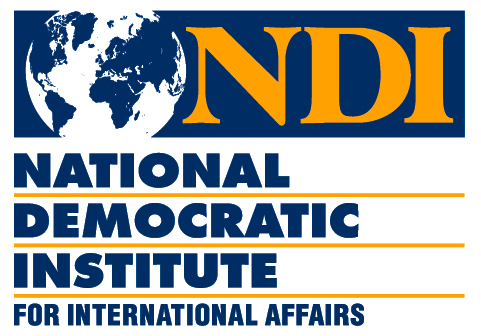 The National Center for Teacher Professional Development Center under the Ministry created a first electronic educational newspaper. 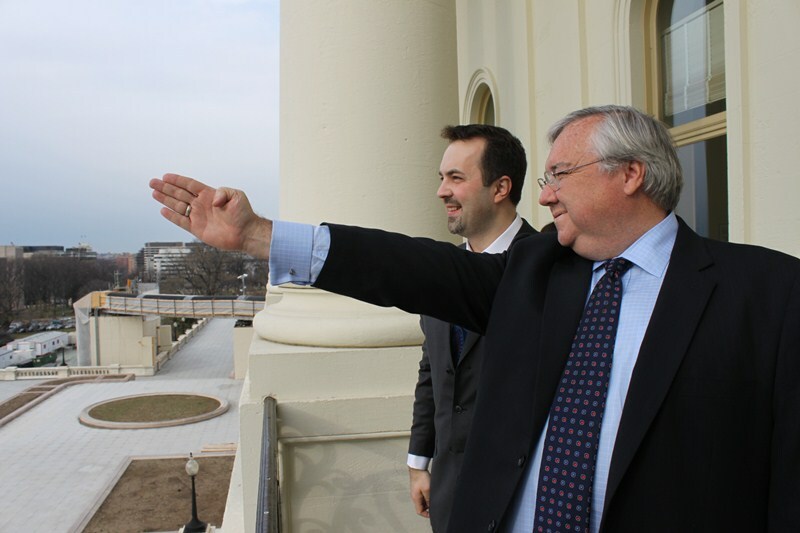 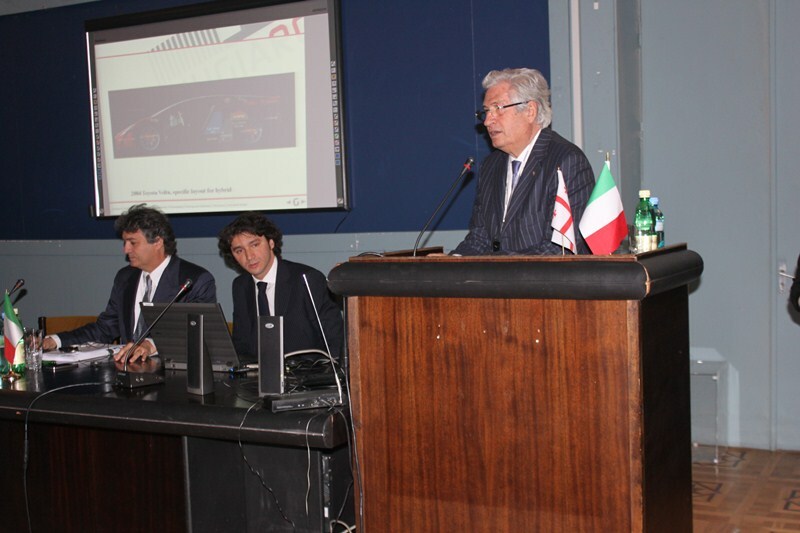 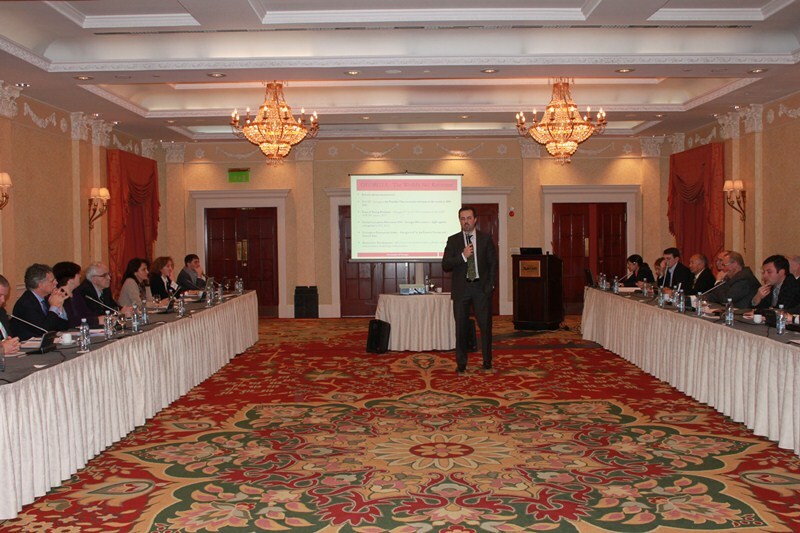 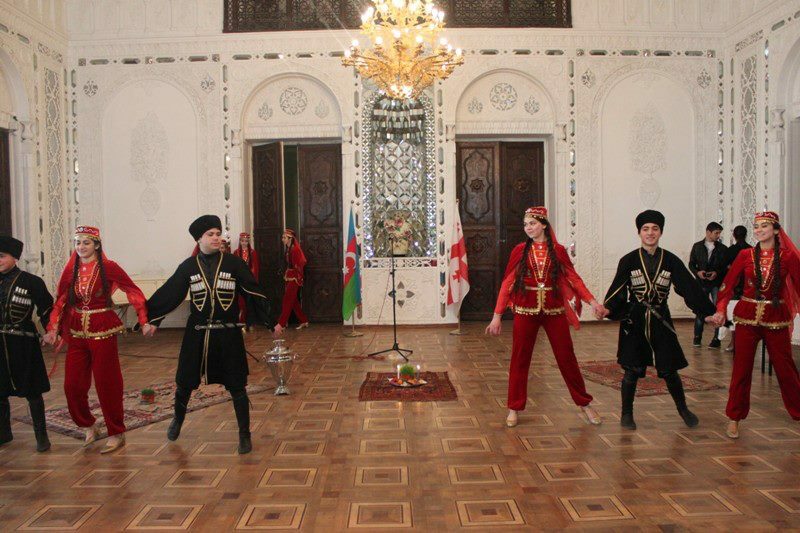 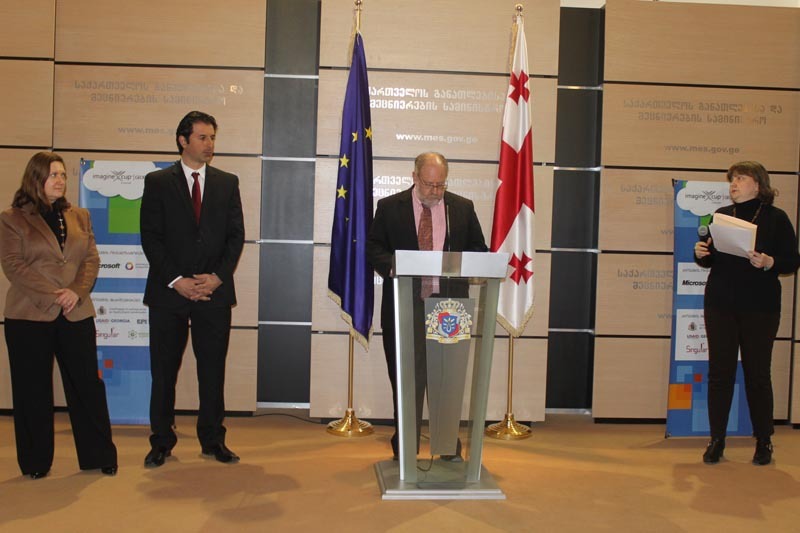 The presentation of the new portal mascavlebeli.ge was held at the Sheraton Metechi Palace.